US Air Force Chief of Staff General David L. Goldfein speaking at the Air Warfare Symposium on February 23. 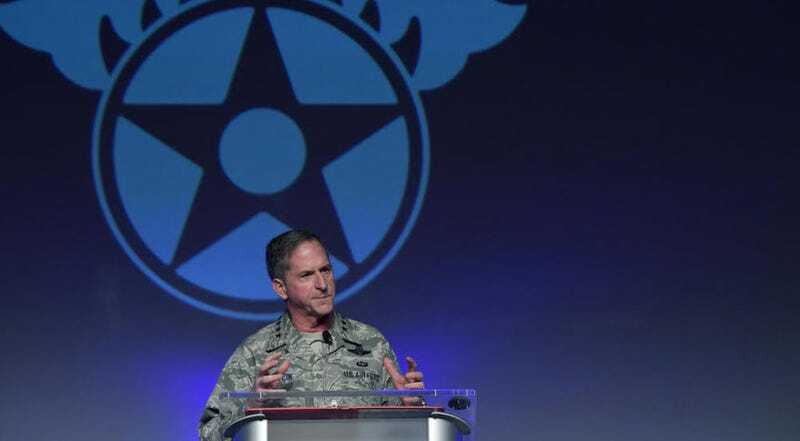 Speaking to an audience of active-duty airmen, US Air Force Chief of Staff General David L. Goldfein predicted it’ll only be a “matter of years” before American forces find themselves “fighting from space.” To prepare for this grim possibility, he said the Air Force needs new tools and a new approach to training leaders. Oh, and lots of money. 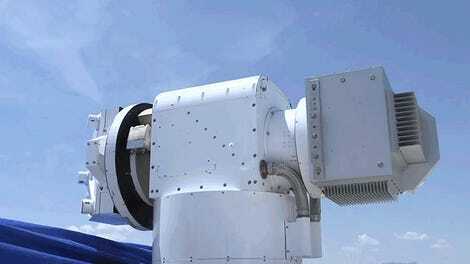 As reported by Breaking Defense, Goldfein made the comments this past Friday February 23 while delivering a speech at the Air Force Association’s 34th annual Air Warfare Symposium and Technology Exposition in Orlando, Florida. That’s a lot of money for something we all hope the US military will never have to actually use.